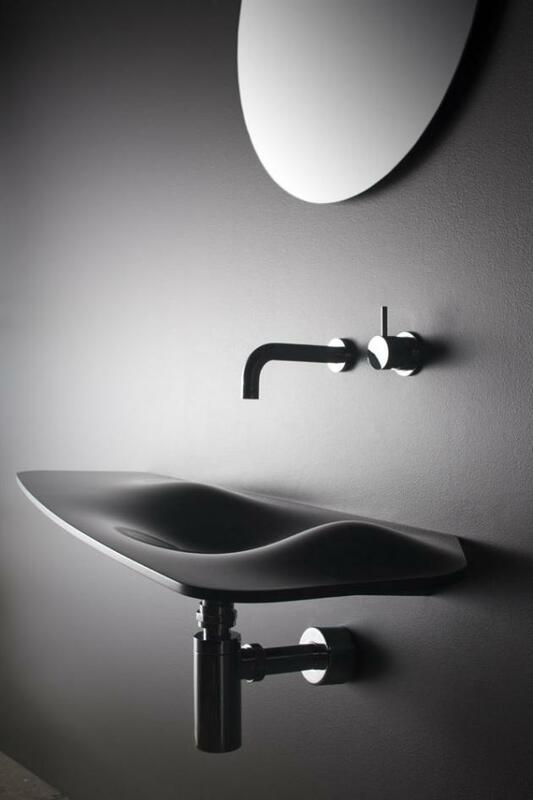 Omvivo, an Australian manufacturer of bathroom products, have sent us images of the Dune basin which will be officially launched in July. 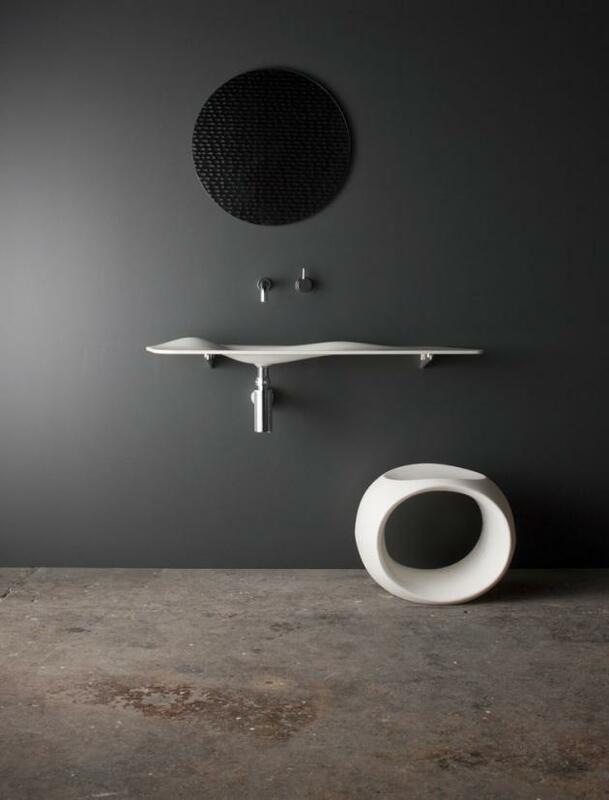 Made in Australia using Corian, Dune is inspired by the ever-changing undulations of sand dunes. 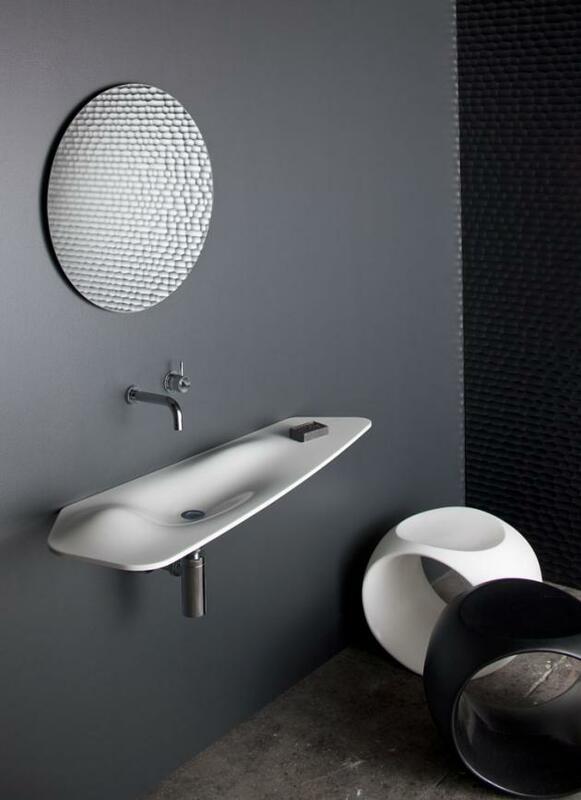 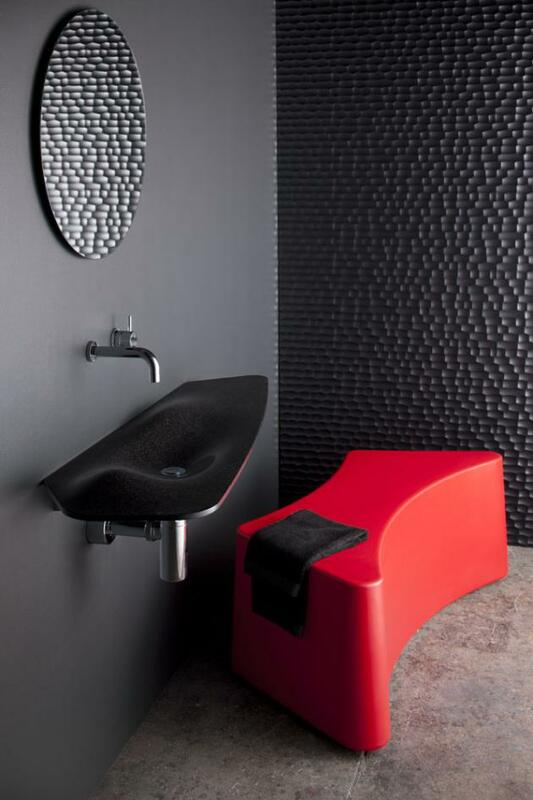 The sculptured form is a direct reaction against the rigid structure of typical basins available today. 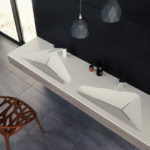 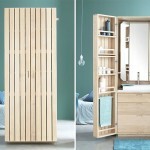 Designed by Thomas Coward, Omvivo’s Principal Designer, his work is informed by the premise that design is not purely about solving physical problems, it is also about exploring ongoing relationships between products and people and eliciting an emotional response. 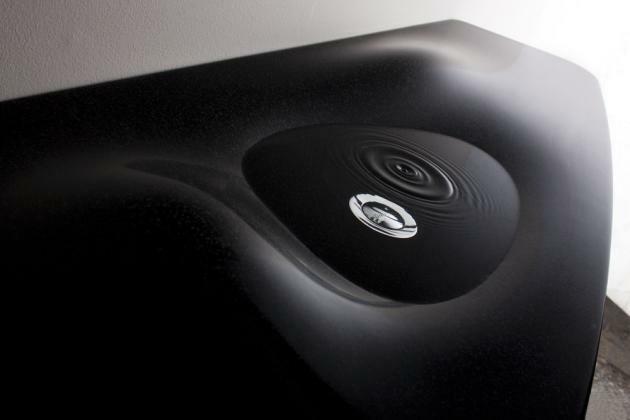 Visit the Omvivo website – here.